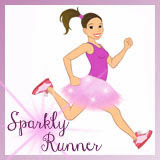 Sparkly Runner: Do You Believe In Magic? So, I have some updates on my sad, little swollen foot. If you follow me on twitter, you know that I met with my physical therapist last week and that yesterday I had an appointment with the orthopedic doctor. Both cleared me to keep running- yay! But both have some ideas as to what is causing my foot swelling and pain. The PT says it's my shoes. Yes, my beloved Hokas are not correct for my feet and have been causing more harm than good to my right foot. We looked at the tread of my shoes and noticed that the wear pattern on the outside of the right shoe is worn down way more than the rest of the shoe and much more than it should be. So basically, I'm running/landing on the outside of my right foot. Yikes. The ortho has some additional ideas. First, I have a scheduled MRI for Wednesday just to rule out any structural issues. Second, he thinks I need to strengthen the muscles on the outside of my lower leg. Basically, he thinks that there is muscle weakness in my leg that is causing the outside of my right foot to "slap" against the ground when I'm running- kind of like my leg is being lazy and not picking up my foot enough. So, what did I do? I bought a new pair of Brooks Adrenalines. When I got home yesterday, I compared the wear pattern on my Hokas to an old pair of Brooks. And guess what? There wasn't that "outside right foot" wear pattern on the Brooks. It seems like they were better equipped to handle the bio mechanics of my foot. Here's my dilemma. I'm terrified to switch shoes. I know this will sound irrational. I know that when I type this out and when you read it you will think I've lost my mind. I seriously think that my Hokas are magic and they are the only reason I've been able to run the distances that I've run. Ok, there. I said the crazy thought that's been lingering since the PT hinted that I needed to switch shoes last week. I know that my first marathon didn't run itself. I know that I put in the training and the time and the miles and that I finished that sucker on my own two feet. But there's still a part of me that believes the Hokas were the sole reason I was able to finish. The reason I have this crazy thought? Hokas are a dream to run in. They are like running on pillows. I don't experience any foot pain or leg pain during or after long runs. When I started running in them last September, I knew I'd never want to run in anything else again. They are magic, I swear. I'm scared that without Hokas, I won't be able to run for 10, 13, 20, 26+ miles. I'm scared that my legs and feet aren't up to the task. I'm scared I won't make it to the finish line. 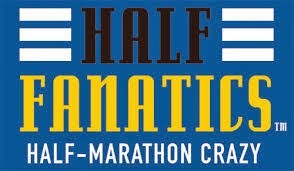 Tomorrow, I'll run the Divas Half Marathon with my awesome friend Jen. And I'll be wearing the Brooks Adrenalines. I took them out for a short 3.5 mile run yesterday with Matthew and they were ok. Not great, not horrible. Just ok. My foot hurt while I was running but today it feels awesome and there was very little swelling this morning. So there you have it. My crazy, irrational thought process that's making me nervous. I hope I'm overreacting and just being paranoid. 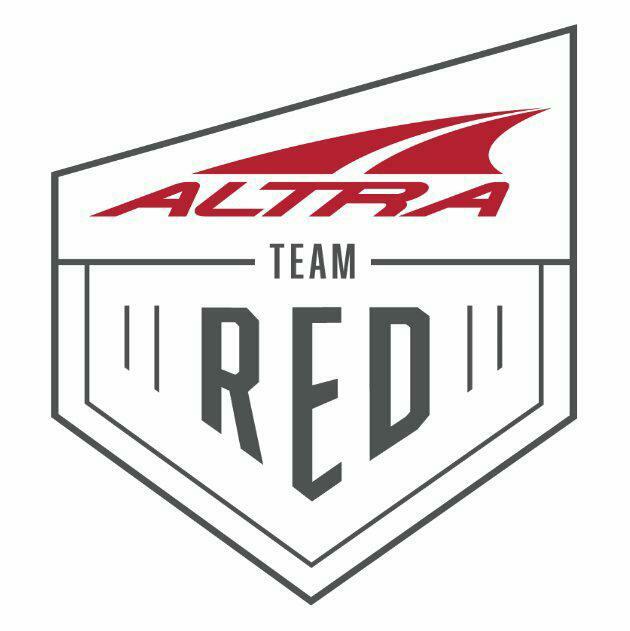 I hope tomorrow is an awesome race and that all the ladies and gents running it have a superb and fantastic time. And I hope my sad little foot isn't sad or swollen. I added some sparkles hoping that these Brooks will be magical like my Hokas. 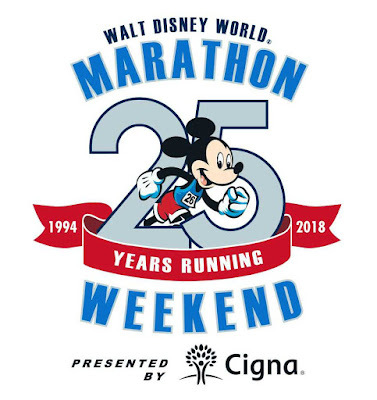 PS- Follow me on twitter or instagram or facebook for the play-by-play of tomorrow's race- it's Jen's first half marathon! QOTD: Have you ever used product that you thought brought you a little bit of magic? It's not uncommon for athletes to have superstitions. You know that they are irrational, and you know that a special pair of running shoes can not give you any super power. When you started out on this journey, maybe you were not sure that you could do it. Maybe you thought, "Me? A marathon runner?". When you put in the training and turned yourself into a distance runner, maybe you still could not believe that you had the ability to do it and something else must be responsible. Of course! The shoes! They have been with you the whole time! Attaching significance to them does not make you crazy or delusional--just maybe a tiny bit unsure of your abilities. Why don't you do something special to transfer a bit of the magic power from your special shoes to your new shoes? Maybe you could cut a tiny piece out and sew it into the shoe somewhere where it will not rub against your foot. Or maybe you could have some type of "magic power transfer" ceremony where you visualize the helpful power of the old shoes transferring to the new ones. Instead of fighting the superstition, going along with it might make you feel more secure. I'm glad that your foot will be OK! Good luck! Lisa, thank you so much for this sweet message! You perfectly stated my thought process- thank you for "getting" it and not thinking I'm crazy :-) I loved your suggestions and will absolutely do a "magic transfer" ceremony. Thank you again! It's a little bit like the Wizard of Oz, when Glenda tells Dorothy you had the power to go home the entire time…the magic shoes on her feet. 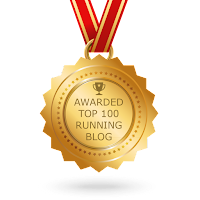 Your running achievements are more than the shoes on your feet and are directly correlated to the drive in your heart and love of running. I know that your Hokas transferred a little fairy dust to your heart and will push you to victory in your next race. Good Luck! Superstitions aside, change is always difficult. I have never been one to easily embrace change, and its mentally exhausting to think about it, even if you know its going to be for the better. Hopefully the doctor's answers are right on, and that soon enough you'll find magic in the Brooks Adrenalines. Here is a suggestion Sarah. Buy another pair of the shoes so you can rotate between the two and it will keep them both fresh when doing back to back runs. 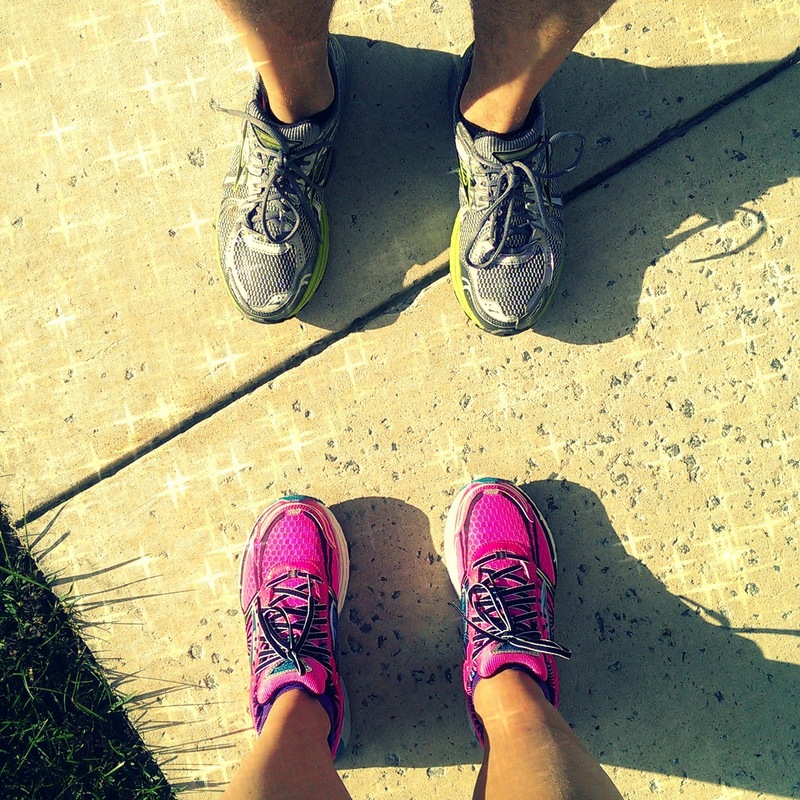 As you are ramping up for your mileage, having a few pairs of running shoes can make all the difference.